Private rented housing developer Moda has secured planning permission to transform the old Strathclyde Police headquarters in Glasgow into a ‘build-to-rent neighbourhood’. Scottish Labour leader Richard Leonard has pledged to bring forward legislation at Holyrood to further reform the private rented sector and build more new council homes. A fund management arm set up by Places for People has set up a £550 million fund to target opportunities in the build-to-rent (BTR) sector across the UK. Almost half (44%) of Scottish private tenants saw their rent costs rise in January, a considerable contrast to the national average of 19%, according to new figures. Letting agents and landlords have been urged to drop blanket bans on housing benefit claimants after a single mother successfully argued that a lettings agency discriminated against her. The conversion of a former Dundee college building into Build to Rent and Serviced Apartments can begin in earnest after the VOX Dundee project was awarded planning consent by councillors. The introduction of a licensing scheme for homeowners who want to rent out their properties through websites like AirBnB is one of a number of legislative proposals available to help councils regulate the rapid growth of the short-term letting sector, according to the Scottish Greens. A new statutory Code of Practice for letting agents has come into force, which will improve standards and empower tenants, says Kevin Stewart, minister for local government and housing. A new statutory Code of Practice for letting agents, which aims to improve standards and empower tenants, has come into force. 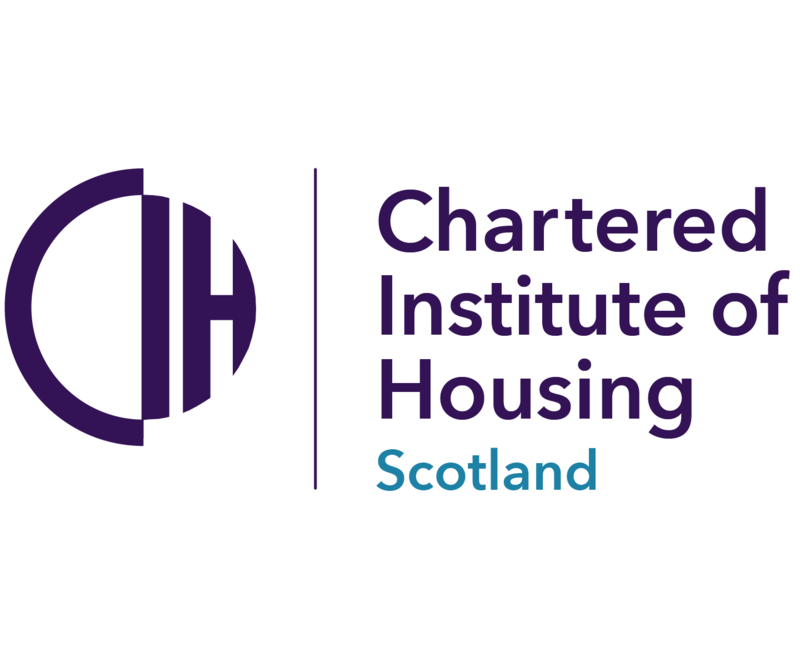 A free online resource giving tenants and landlords a comprehensive guide to private renting in Scotland was officially relaunched yesterday following a total overhaul. Private tenants who think they might be owed money can check what they’re due at Scotland’s first ever ‘deposit clinic’ this weekend after it was revealed that more than £200,000 worth of deposits have been left unclaimed by Edinburgh tenants. More than 30 landlords are operating lucrative short term letting businesses in Scotland’s capital which is adding to the pressure on Edinburgh’s housing stock, new research has found.